Marie and Pierre Curie discovered radium. A. Patry discovered asteroid #1509 Esclangona. USSR launched Luna 13 for a soft landing on the Moon. NASA launched Apollo 8, the first astronaut mission to reach and orbit the Moon. 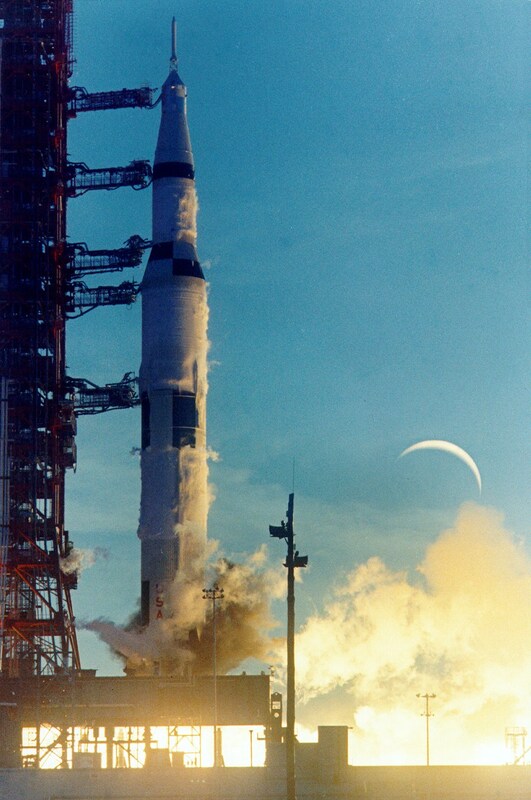 NASA's AS-503 Saturn V S-IVB third stage was restarted, in orbit, to send Apollo 8 to the Moon. 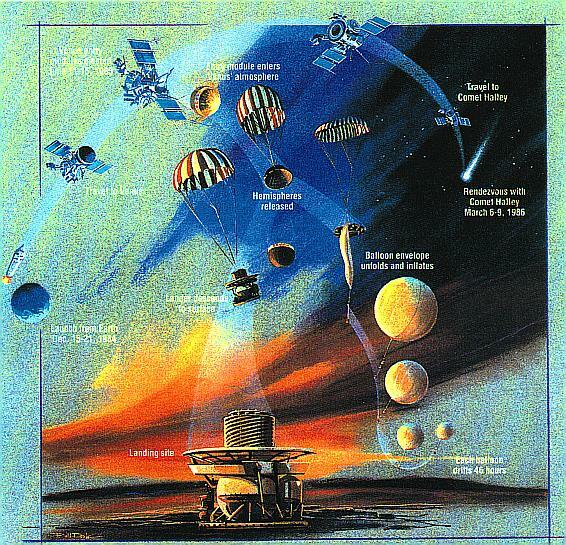 USSR's Venera 12 flight platform passed Venus at a distance of approximately 34,000 km. USSR's Venera 12 descent module landed on the surface of Venus after entering the atmosphere approximately an hour earlier, and transmitted data for 110 minutes. Purple Mountain Observatory discovered asteroid #3388. USSR launched Vega 2 toward Venus. USSR launched Soyuz TM-4 with cosmonauts Vladimir Titov, Musakhi Manarov and Anatoliy Levchenko to the space station Mir; Titov and Manarov stayed for a year. USSR cosmonauts Vladimir Titov and Musa Manarov returned to Earth with French astronaut Jean-Loup Chretien aboard Soyuz TM-6 after Titov and Manarov had spent a year in space on the Mir space station. NASA's STS 103 crew captured the Hubble Space Telescope on the third servicing mission. The 26,000 year cycle of the Mayan calendar ended uneventfully.